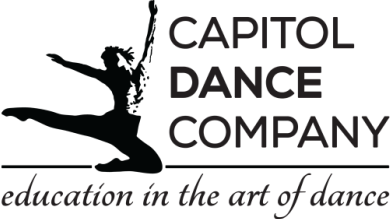 Check our schedule, and bring your dancer to the class they are interested in that is appropriate for their age and level. When your dancer takes her/his trial class, bring filled out registration form and turn it in at the front desk prior to the start of the class. Effective 4/1/19, we are no longer allowing dancers to take trial classes in closed classes. Your dancer is welcome to a trial class in any technique class on our schedule, however we encourage you to register in a class you may be interested in, as spots in classes are first come first served. In the event that your dancer is trying a closed class, your dancer may be placed on a wait list.